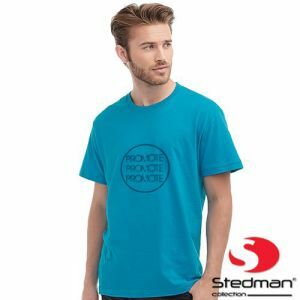 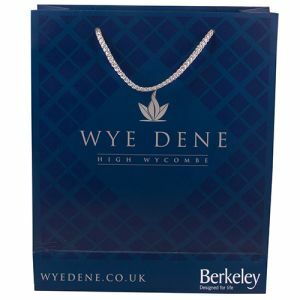 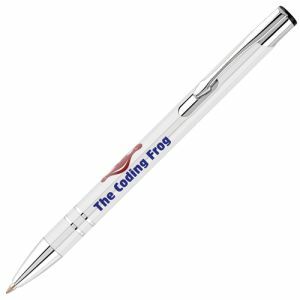 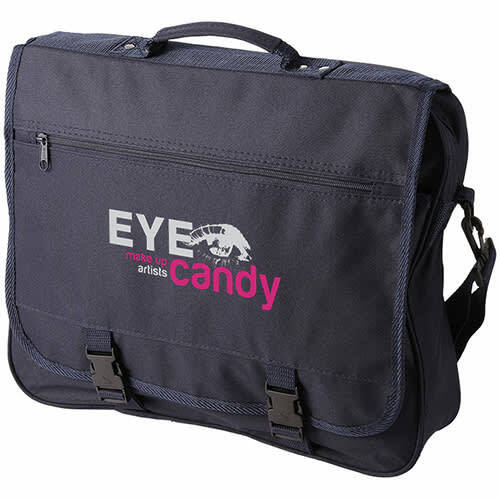 Promotional printed Exhibition Bag made from polyester and features including a shoulder strap for ease and comfort, inside there are 4 pen loops and a pocket for business cards. 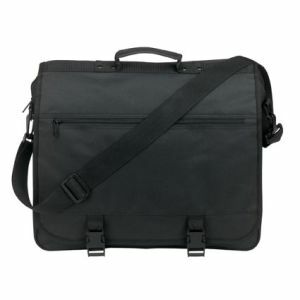 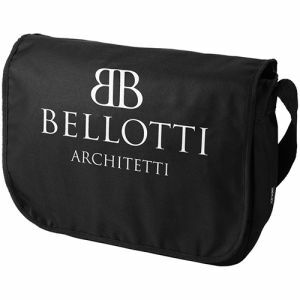 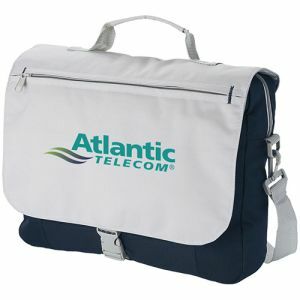 This custom branded bag also has a handy zipper pocket situated on the front for easy accessible items. 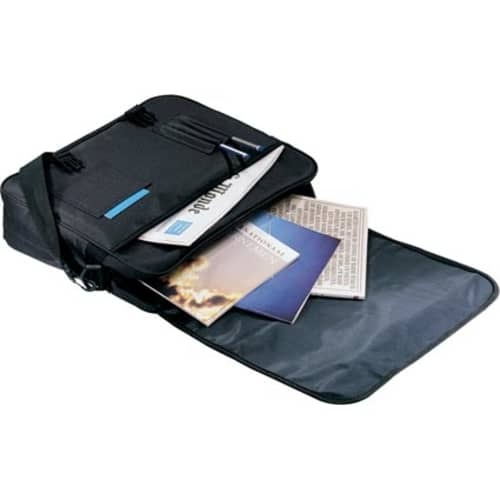 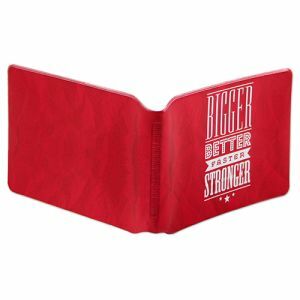 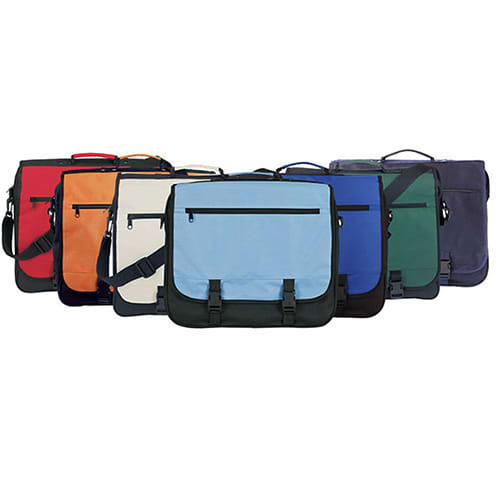 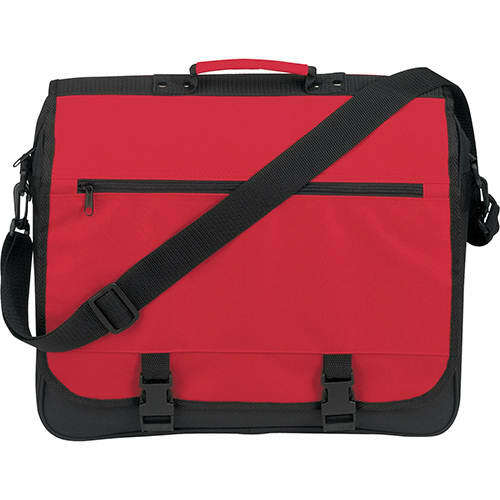 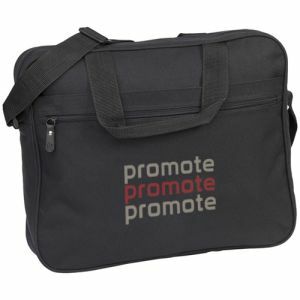 This printed durable bag will last a long time, making sure your branding is seen regularly. 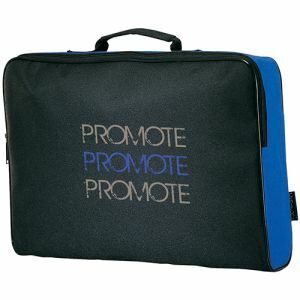 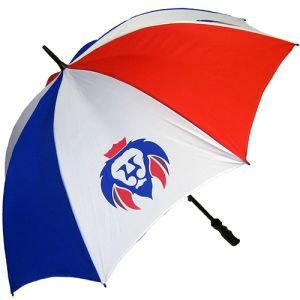 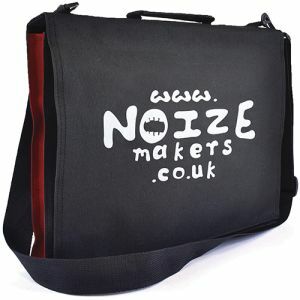 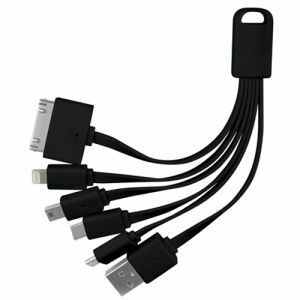 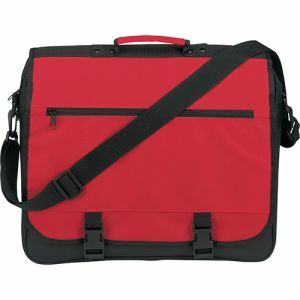 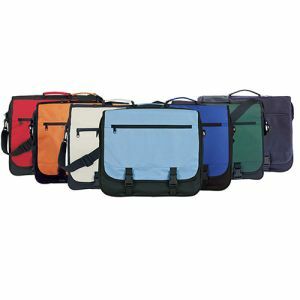 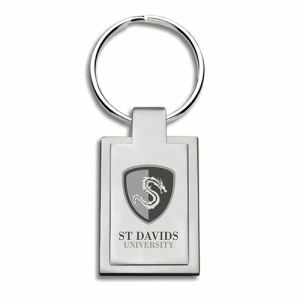 These branded bags are an ideal product for schools and colleges as well as exhibitions and events.